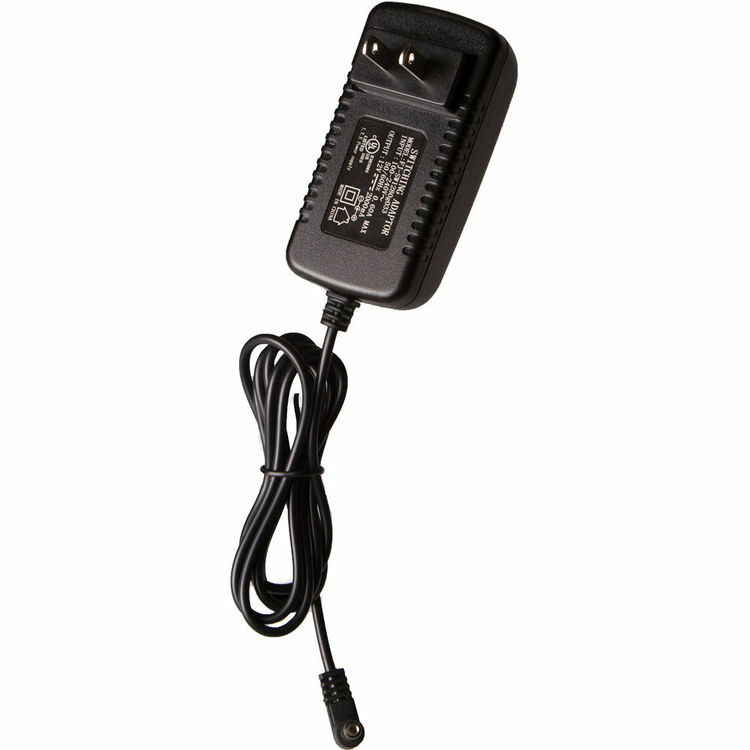 This adapter is best for use with ALIX.1 boards, which require 12V power. Will work, but not the most reliable contact for other ALIX boards, which have a 2.1 mm instead of 2.5 mm jack. ALIX boards have very low ESR input capacitors. To avoid arcing on the DC jack, please plug in the DC jack first, then plug the AC adapter into mains. 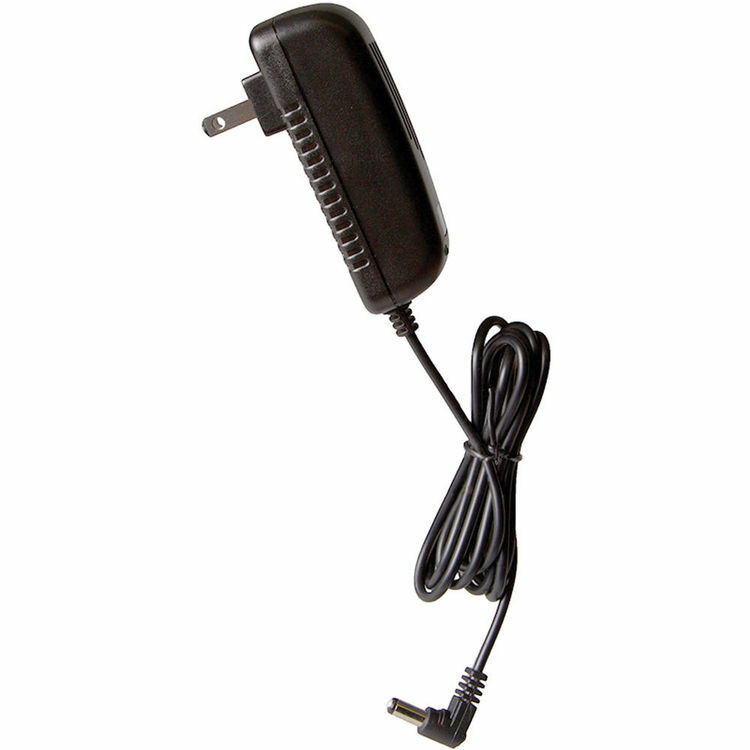 Spec: Compact size AC adapter, saves space on power strips. Input voltage 100-240 V AC, 50/60 Hz. Output voltage 12 V DC, maximum current 2A. High efficiency. Jack inner diameter 2.5 mm, outer diameter 5.5 mm, center positive. Compliance: UL (US / Canada) certified. 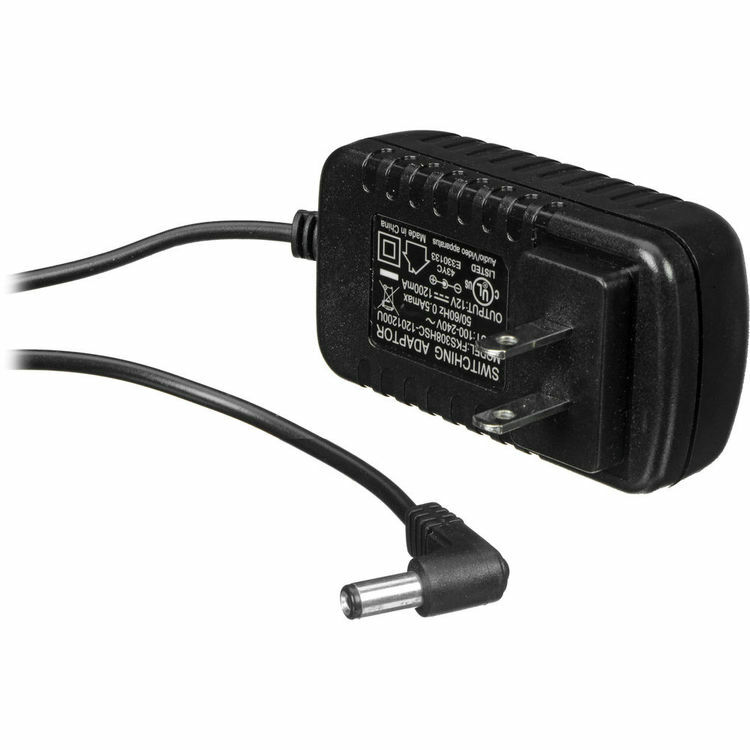 Note: This adapter is best for use with ALIX.1 boards, which require 12V power. Will work, but not the most reliable contact for other ALIX boards, which have a 2.1 mm instead of 2.5 mm jack.